Sadly, I thought about writing this match report before the match, as I had an inkling about how it would go. I was going to say that we lost out to a team that was very well drilled and did the basics well. In actual fact, they were not as good as I suspected but we simply failed to execute the basics. And also, Andover Hockey Club has a thief in its midst. Yes, that’s right... a ‘mojo’ thief. Maybe it is the end of term or the lack of daylight but we only turned up in the latter half of the match. I feel like a broken record but communication, control and ball speed were our issues. It is amazing how performances differ from one week to the next. 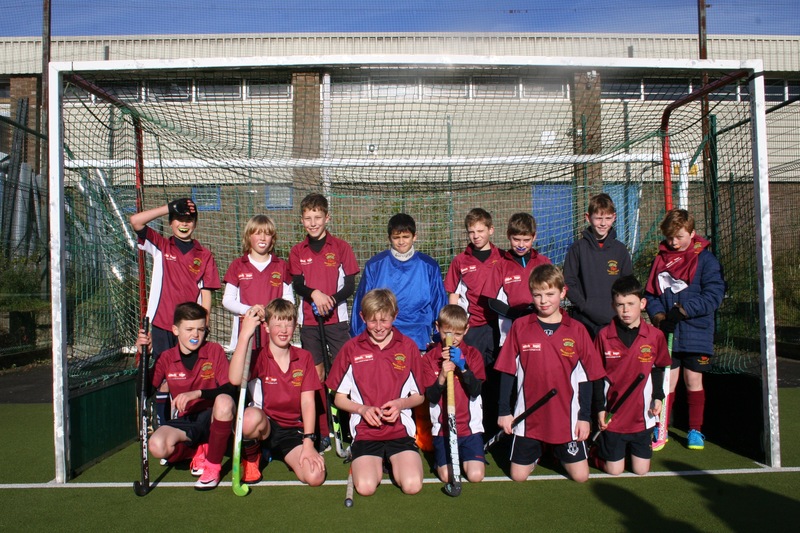 This was not the team that played (and beat) Romsey. On paper, it should have been slightly stronger! So, what to do? I need to give out some mojo but that is a very personal requirement. Tesco does not sell it (Waitrose might!) so we have to self generate. We shall do that by owning the ball from now on. Confidence on the ball and the ability to find the pass and deliver it at pace is our new focus. If we do that, the mojo fairies will start to appear. In the meantime, let’s watch some hockey on YouTube. And while action in the D is always exciting, I am more interested in the build up play; movement and passing. Everyone had occasions yesterday when they played well and had we had another third (or quarter because you can’t have 4 thirds), I am confident that we would have scored. Our work rate certainly rose in the final 20 minutes. My ‘man of the match’ was Rory Ethelston, who delivered a masterclass in control and passing for the majority of the match.